Apparently, Canadians have a few major advantages over their neighbors to the South. First, they are born with an extra set of chromosomes that makes them funny (John Candy, Mike Meyers, Norm MacDonald, Martin Short, Phil Hartman, Leslie Nielsen, Dave Foley, Rick Moranis...do I need to go on?) 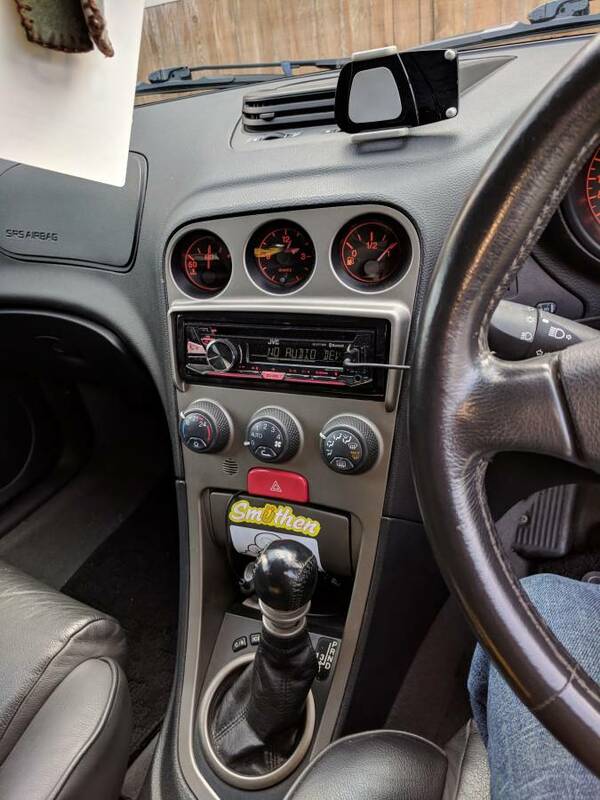 and, more importantly, they have a shorter 15 year import rule for grey market automobiles, so you can drive sweet 2000s Alfas without fear of the man storming into your house with concussion grenades. Not sure the Mounties even use shape charges in their "knock and breech" protocol, but they'll certainly apologize if they forget to read you your the right to remain chilly. 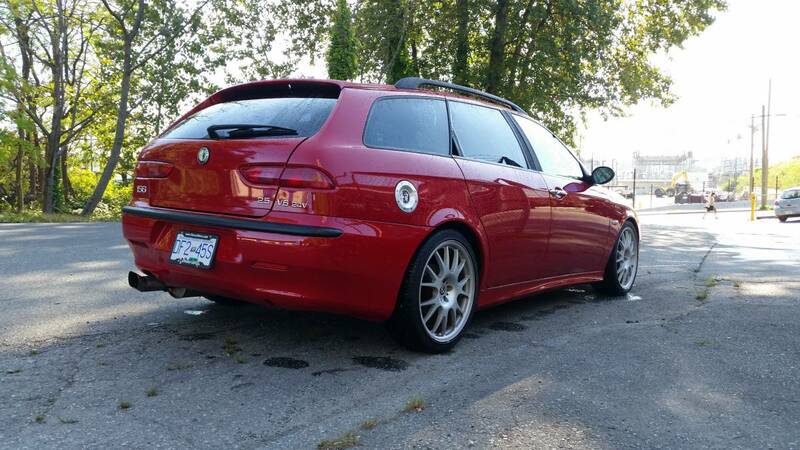 Find this 2000 Alfa Romeo 156 Momo Edition offered for $6000 CAD ($4,479 USD) located in Vancouver, BC. Tip from JB1025. 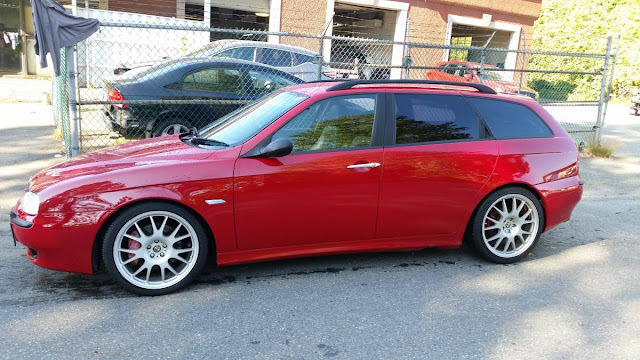 Perfect as a daily. Exhaust has a nice note, but it's not super loud or obnoxious. Comfortable cruiser on the highway/city and has plenty of space when you need it. Even after 19 years, the lines on this still look so good. Love it. I wonder if I could call and do my best Doug Mckenzie Voice to try and buy this? I would love to have this and two Colnagos on the roof. Damn straight on the bikes. One C64 please, as pictured! I would love this one, except for the RHD, which is not convenient in big city traffic where we have LHD vehicles. So buyer beware unless you are OK with that! Gosh, that is one very appealing long roof! At that price and condition, I might even be able to hold my nose for FWD. 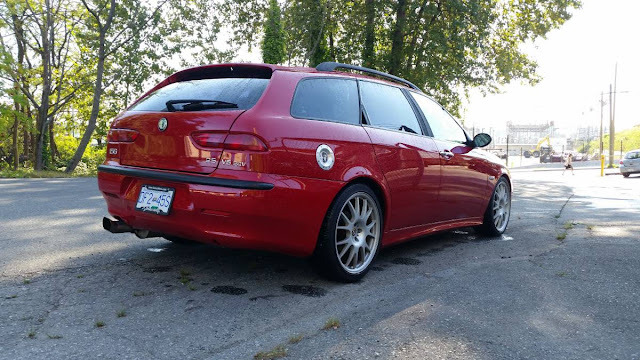 It might be a little tougher to accept the RHD, long term. Anyway fly out, drive home (4400 km) for me. Oh, and the Mounties may be a little nicer than the CBP folks, but you still don't want to tick them off! Actually I owned a RHD 4-speed Jaguar Mark 2. I used it in the UK, and then shipped it home to Canada, where I used it for most of a decade. Did not hate it. 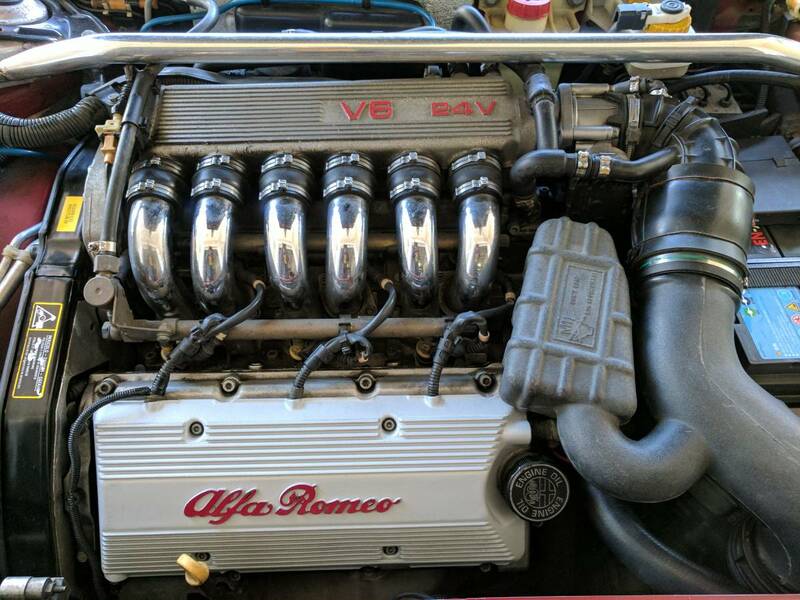 Just not sure I would want to have to think that hard for a daily driver, which is what the Alfa would sort of be for me.